Here's how you find Lady's original Kalina Ann rocket launcher as Dante, turning your Kalina Ann 2 gun slot into a dual-wield rocket-launcher slot. 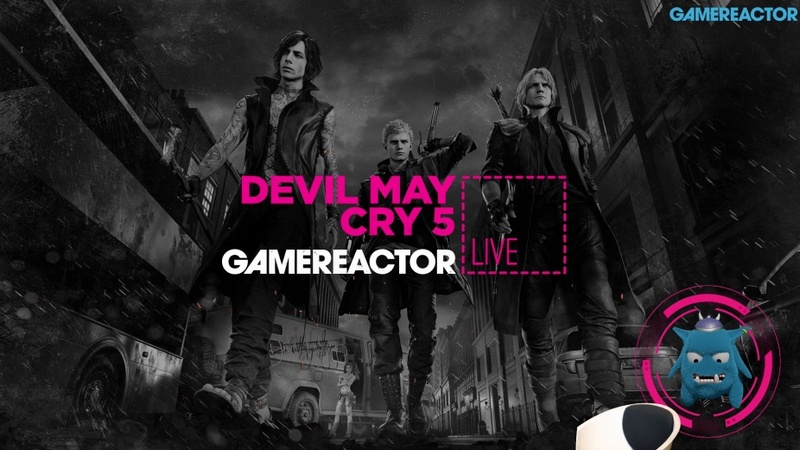 We've seen Lady's classic Kalina Ann rocket launcher in two games and an animated series at this point, but not in Devil May Cry 5, right? Wrong. Dante receives a prototype Kalina Ann 2 from Nico during a cutscene at one point in the game, to Lady's disapproval, wanting to wield the incredible power of the explosive weapon once again after losing her beloved original earlier on. Now, a lot of people wouldn't go looking for the Kalina Ann when already in possession of a seemingly upgraded version, however, a lot of people should reconsider. 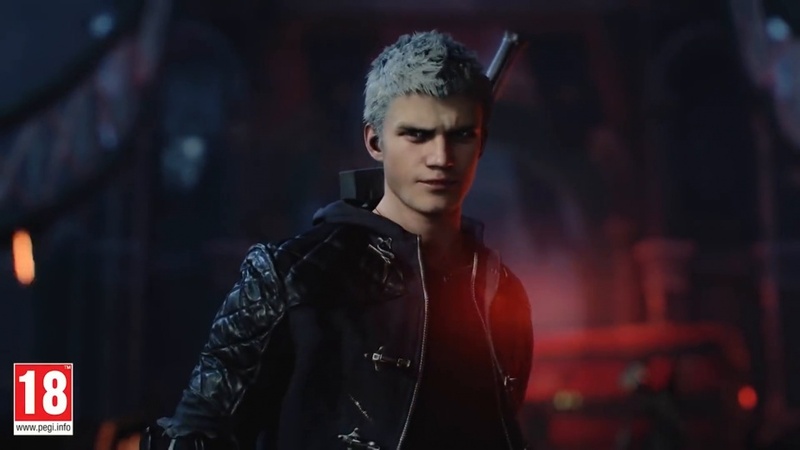 You see, the original Kalina Ann can be found in Devil May Cry 5 when playing as Dante, and it's not like finding it makes the second prototype obsolete either. If you find and grab the Kalina Ann you will be able to dual wield it with the Kalina Ann 2 - and who hasn't dreamt of dual wielding rocket launchers in hell, killing hellspawn and nether gods with fiery explosives? We certainly have. The Kalina Ann can be found in Mission 11 just lying in a pile of rubble on a roof, ripe for the taking, and Lady doesn't seem to mind too much either. The weapon can be a tricky one to find if you don't know what to look for or where to look. We, for example, found the secret mission on this level (if you haven't found all of the secret missions we have a guide that will help you out on that front as well which you can find right here) and thought we didn't have anything else to find, so stopped exploring the area after finding it. Shortly after starting the mission you will come to a massive building with a tower-like structure in the middle. Head up the platforms, through the tower structure, and onto the checkered floor on the other side. Here you will find a square dip in the tiles where a blood clot is hiding. Slice it and parts of the building will collapse. Jump down to the lower floor through the gap that appears on the level you're standing on and you will find two more blood clots on opposite sides of the room. Slice both of them but don't go through the hole that appears behind one of the clots. Instead, head up the ramp to the right of it and turn right when you get into the room the ramp leads to (you can also go through the tower structure and drop down the hole to get to this same place if you're not sure where to go). On the rubble at the far end of a room with no ceiling lies the Kalina Ann - and it's all yours. To grab the rocket launcher, simply walk over it and it'll pop into your inventory, turning the Kalina spot in your arsenal into a spot for your new "Ultimate ordnance tag-team" - the Double Kalina Ann. That's the one and only secret weapon you have to physically pick up but there are plenty of secret missions out there. Need help finding those? Check out our guide here. Will you be unleashing destruction with these weapons?